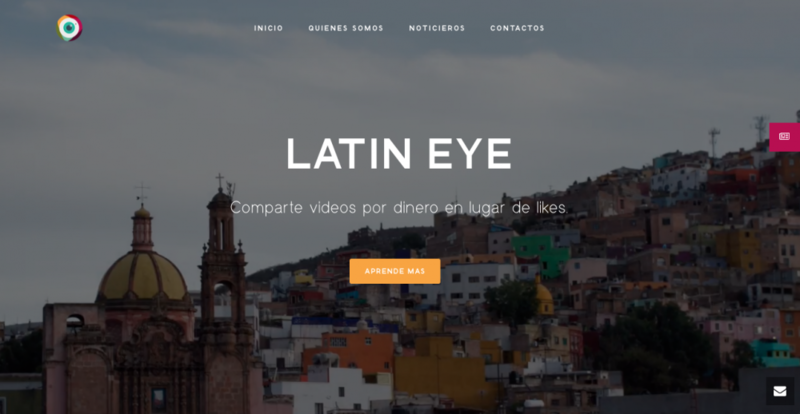 LatinEye is a media technology company that allows users in Latin America and the United States to contribute videos to news organizations and stock photography for sale through their smartphone. 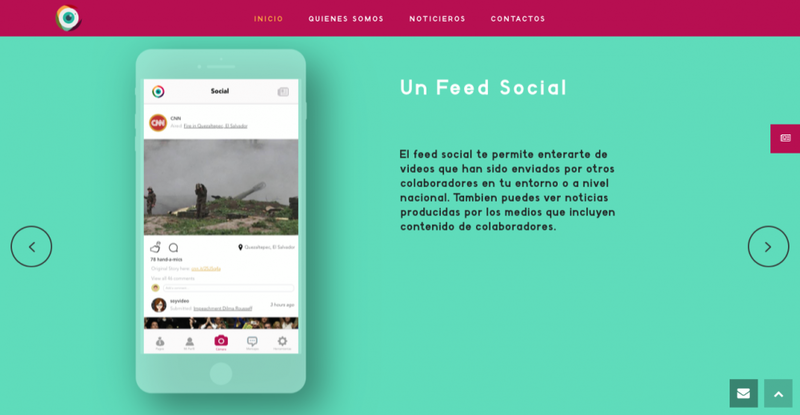 LatinEye looks to give a voice to citizen journalists and provide content to different types of businesses, though the product’s mission is still evolving. We are helping guide and drive all aspects of product development for this project. We are working on this project’s UI/UX Design alongside the company’s founder. We plan to execute the project’s iOS MVP technical app development and web app as soon as the interface designs are finalized. Additionally, we will handling all server administration duties. Latin Eye is a relatively new project that has already gone through a handful UI/UX Design iterations before hitting the app store. We are putting a heavy emphasis on the importance of a well developed and thoroughly tested design. Techniques: Lean Startup, User Stories, Product Roadmap, Kanban, Rapid Iterative Approach, Minimum Viable Product (MVP), User Feedback-driven Development, Test-driven App Development, Agile Development. ReactJS for the web app’s cutting-edge front-end. Parse and MongoDB for the web app’s server-side code and database. The UI/UX Design was created with Sketch, Adobe Photoshop, and InVision. Amazon Web Services (AWS) for the mobile app and web app server infrastructure.